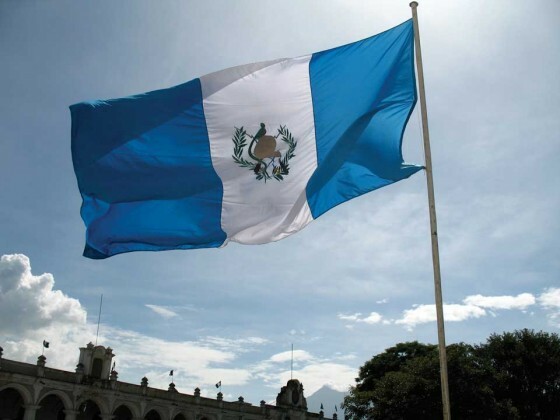 Brace for a double dose of patriotic fervor this month in Guatemala. 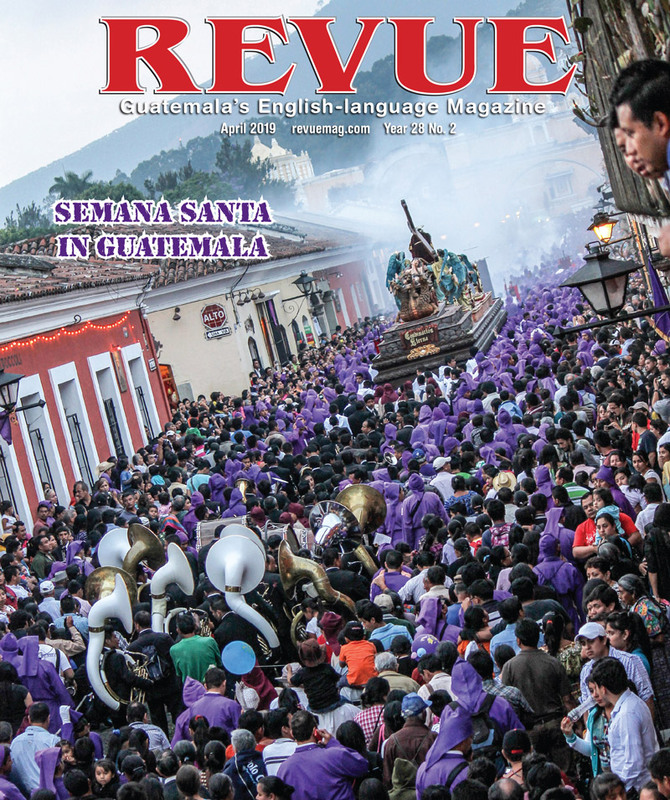 In addition to the Sept. 11 national elections (see page 54), Guatemala celebrates its 190th Independence Day on Sept. 15 with ear-shattering fireworks, resounding drumbeats from marching bands, festive concerts and more. Guatemala, however, did not gain complete independence with the declaration in 1821. After Spain, further entanglements—with Mexico and El Salvador, primarily—had to be undone before Guatemala was truly an independent republic two years later. Nevertheless, Sept. 15 is the big day, and the celebrations get under way the day before when, in many communities, people carrying torches run through town to announce independence. 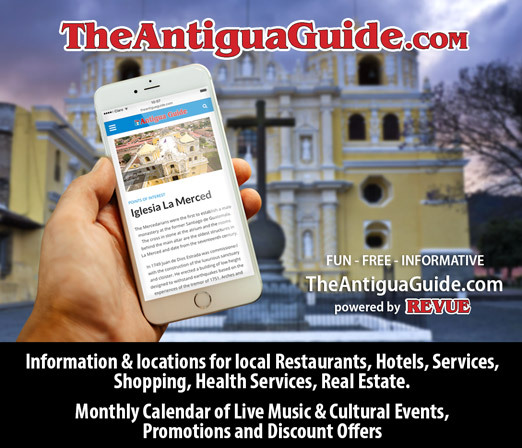 Fireworks and concerts commonly usher in the holiday the night of Sept. 14, followed noisily the next morning with predawn firecrackers and bombas. School bands take to the streets later, and town squares overflow as ceremonies continue into the night.